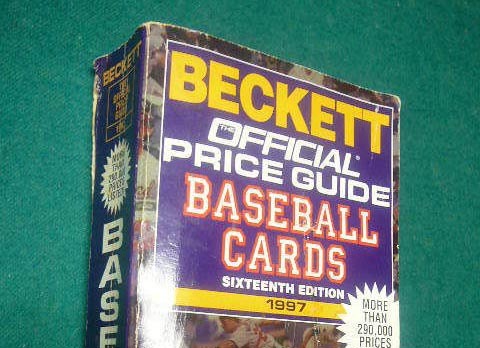 The baseball card industry has just one official pricing guide–Beckett. The master of the land gets to decide the baseline prices for all baseball cards. This mighty giant has decided that the growing upstart COMC can no longer use their prices online. COMC is revolutionizing the baseball card industry by storing all the sellers cards in one location. COMC handles all the fulfillment of shipping and money transactions between the buyer and seller. For six years COMC relied on Beckett pricing. Now Beckett backs out. Beckett has yet to release an official statement. 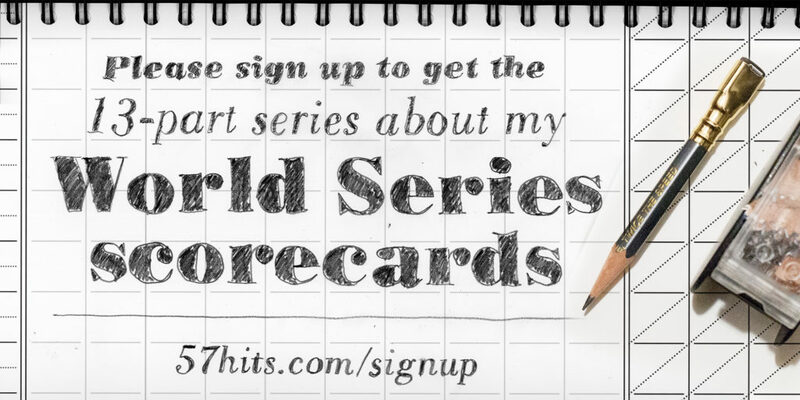 But one can only theorize that Beckett saw people going to COMC to get values for baseball cards; thereby leaving Beckett with less traffic to their own site. The knee-jerk reaction is to pull the plug on COMC’s prices. Beckett thinks they can get away being a bully in the industry, but they will soon find out that they are no longer the giant they thought they were. Instead they will find out that they just made the competition even stronger. COMC is now developing their own price guide based on true market values. As a Ryne Sandberg collector, the Beckett values are meaningless. I have my own budget and prices in mind when cards not in my collection surface. If the card is worth the asking price, then I’ll buy it. Simple as that. Developing their own price guide is a good move for COMC. Cards are worth only as much as people are willing to pay for them. Their sales data will directly reflect that. Relying on a third party’s data may not directly reflect what’s actually happening in the marketplace. World's #1 Ryne Sandberg sensible baseball card collector.